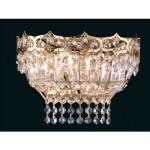 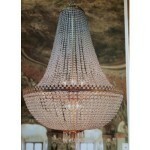 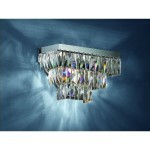 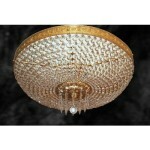 Categories: Basket Chandeliers, Quality Reproduction Chandeliers. 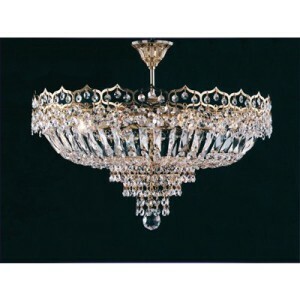 Tags: chandelier, crystal, lighting. 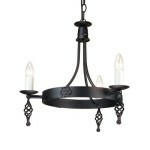 Be the first to review “Betty” Click here to cancel reply.